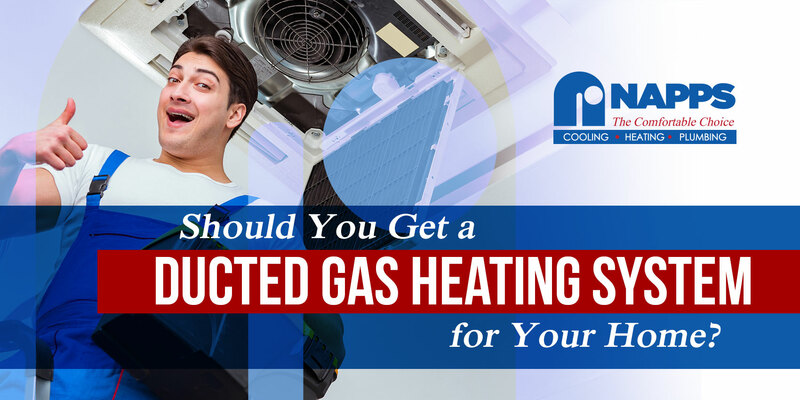 Should You Get a Ducted Gas Heating System for Your Home? Posted on September 21, 2018 at 1:54 am. When the temperature drops, the best option for homeowners is to turn their heater on for a cozy indoor space. But which heating system should you buy? Is a ducted heating system a wise choice? Read on to learn the answer. Controlled by a series of ducts, this type of heating system is designed for whole-house heating. It can heat up multiple rooms in your home through the vents installed on the floor or ceiling. Using a ducted heating system ensures an evenly distributed warm air in the entire house without leaving cold spots. What makes ducted heating systems a smart choice is the comfort and convenience they offer. The heat they release is humid and less irritating, which prevents you from getting a sore throat, eye irritations, and dry skin. With a gas heating system installed at home, you will achieve a more comfortable environment indoors, which is ideal for family members with asthma and allergies. A ducted gas heating unit offers the ability to divide your home into zones, which allows every homeowner to heat multiple rooms at varying schedule. Zoning also allows you to switch on and off the heating system on every room thus, providing greater comfort and energy savings for the family. Regardless of the weather, ducted gas heating systems do not lose its efficiency. They remain unaffected by the cold or warm weather, which guarantees a cozy indoor atmosphere this fall. The gas emitted by ducted heating systems is a natural gas, which has a lesser impact on the environment. They do not release harmful greenhouse gases into the atmosphere because they are not fully machine-driven heating systems. As they perform less mechanical functions, less noise is produced. Is the Cost Worth Your Money? Ducted gas heating systems operate at a very minimal cost. You can purchase them at about $800 or even lesser. Compared to electrical heating systems, they are more economical and efficient. Purchasing one for your home can help save a great amount on maintenance services. Though the installation may take a while, the result is truly satisfying. Do you need one for your home? 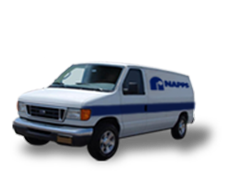 Talk to us at NAPPS Heating, Cooling and Plumbing to request a quote. We have a wide array of cooling and heating systems perfect for your home comfort needs. Call us now! What Does The Noise in Your Water System Mean For Your Plumbing?